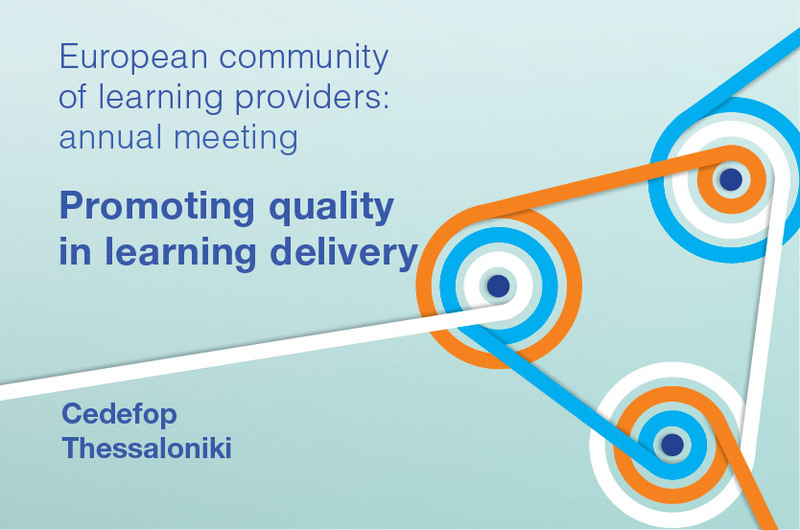 The European community of learning Providers aims at helping VET providers to get ready for future challenges, on one hand and at increasing the impact of their cooperation at EU level, on the other hand. integration of migrants/refugees through learning. On 13-14 March 2018, the European Community will hold its first general annual meeting in Cedefop premises in Thessaloniki with the active participation of the EU Commission- DG EMPL.